Not bad for an old man! Ichiro started in left, and batted ninth in the order, and added a couple hits and a run on the day. He really is a remarkable guy: in his 17 seasons in the majors prior to this one, he’s never played fewer than 136 games, and that low number came last year, when he was 43 years old and a surplus outfielder on the Marlins, who had one of the best outfield trios in the majors. He’s a baseball machine! 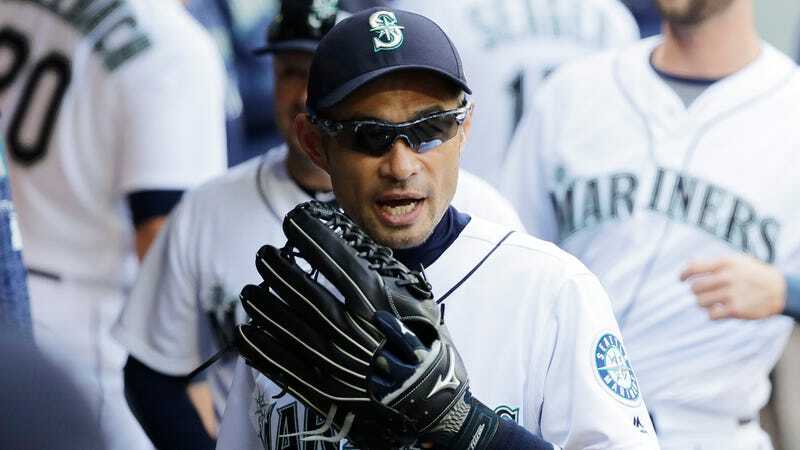 Ichiro in a Mariners uniform, robbing a home run at the wall, in an actual major league baseball game, in 2018, is a marvelous thing.